Patty's post will speak to ALL moms. Moms who breastfeed talk a lot about the special bond the experience builds between mother and child. It also creates pressure and a feeling of inadequacy on the part of the mother who can't breastfeed. 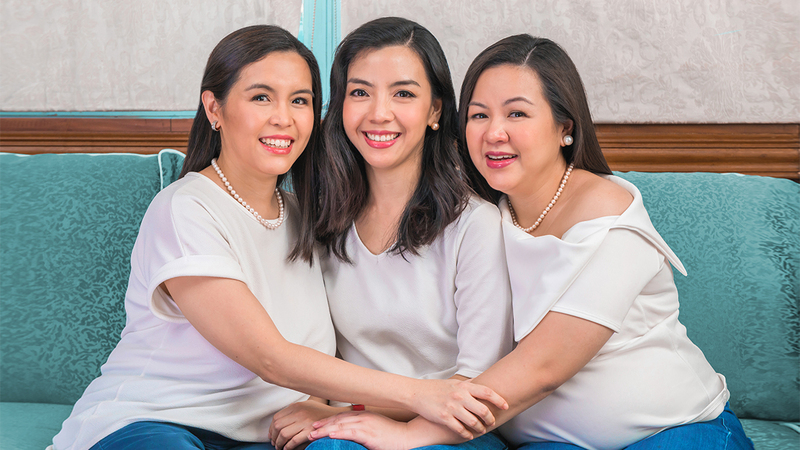 That's why lifestyle blogger Patty Laurel-Filart was ecstatic and teary-eyed when her doctor, Dr. Cora De Jesus, complimented her about her relationship with her son Theo. "She remarked at how close I was to Theo and how he has grown to be such a sweet and thoughtful child, even if I was not able to breastfeed him," the soon-to-be mom of two wrote on Instagram. "Naiyak talaga ako because it was so nice to hear it and get that much-needed validation," Patty added. 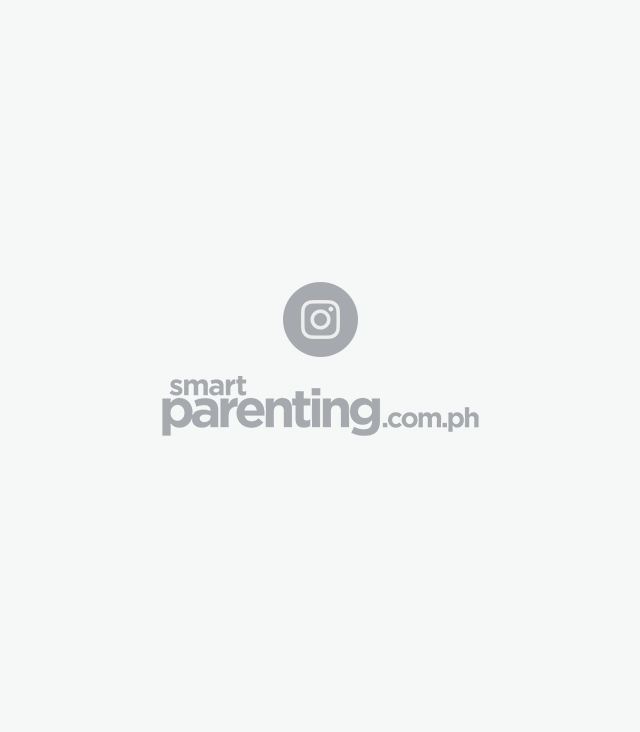 Patty opened up about her breastfeeding journey to SmartParenting.com.ph. She suffered from a bacterial infection in her breast — the more she produced milk, the more the bacteria thrived. It got so bad that Patty needed surgery, and she had to stop nursing Theo. After the surgery, Patty worried that her and her son's bond. 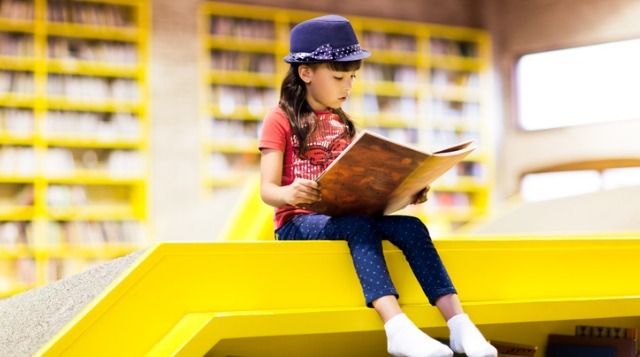 "The first thing that came to mind was, 'But what about this magical bond between mom/child? Will we be deprived of that now that I cannot feed through my breast?'" Patty recalled in her post. 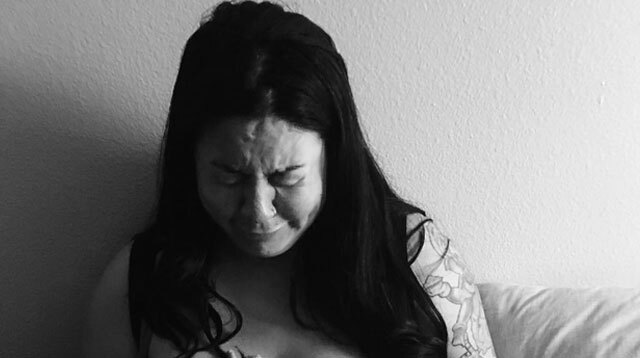 "It ripped me into pieces, and I felt terribly sad, inadequate and insecure as a new mom," she admitted. Patty had come to terms with her situation, with help from her faith, her friends, and of course, her husband, Patrick Filart. "I still get anxiety attacks thinking about it because it was a very traumatic experience for me. Pat has been so patient to help me when I have my little meltdowns and lavishes me with hugs and prayers," she added. 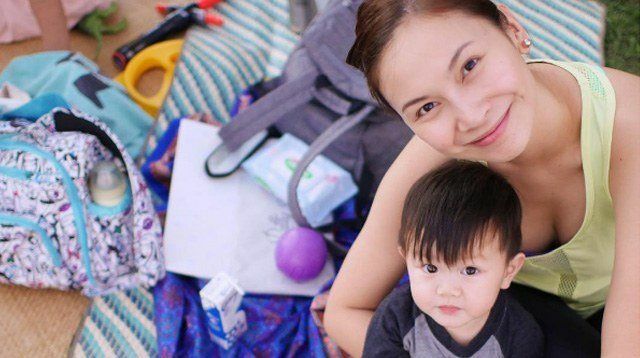 Though she wasn't able to breastfeed, Patty still believes in the breastfeeding and the power of breast milk, including all of its other benefits. 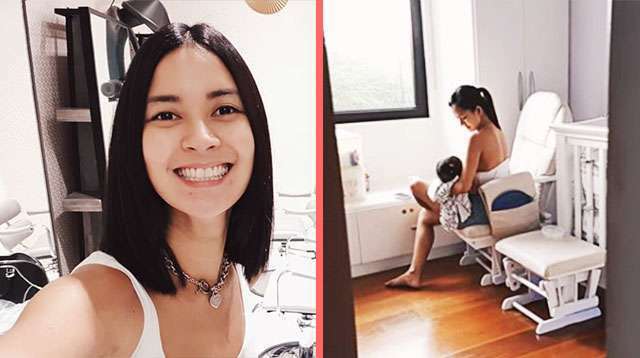 But her experience has taught her not to judge; instead, she wants to comfort mothers who think less of themselves because they couldn't or wouldn't nurse their child. "For the rest of us who by choice or circumstance cannot breastfeed, it's comforting to know that our children will love us just the same. And that even with our handicap, they still see us as WHOLE MOMS," Patty stressed. "This applies to all moms!" she added. "It helps to be surrounded by open minded and open hearted moms: the real champions in my life! Along with Patrick, my girlfriends really cheered me on from day one and nourished me with words of encouragement," she shared. 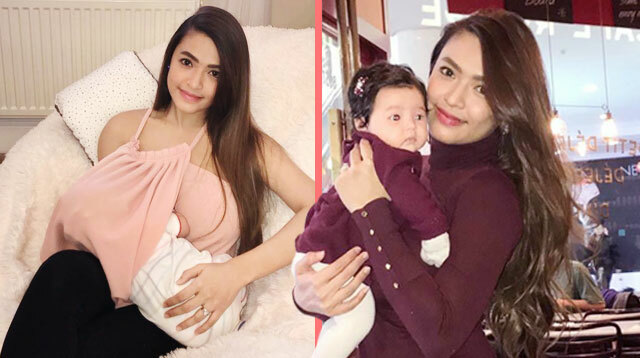 Patty hopes that for her second baby, soon-to-arrive baby girl Astrid Nicola, she'd be able to breastfeed. "If by some miracle I can breastfeed then HOORAY!! but if I am unable to, then it's still a HOORAY, and I will be grateful to Jesus just the same," she said.